The Oil Patch has some of the most generous rewards cards on the market. 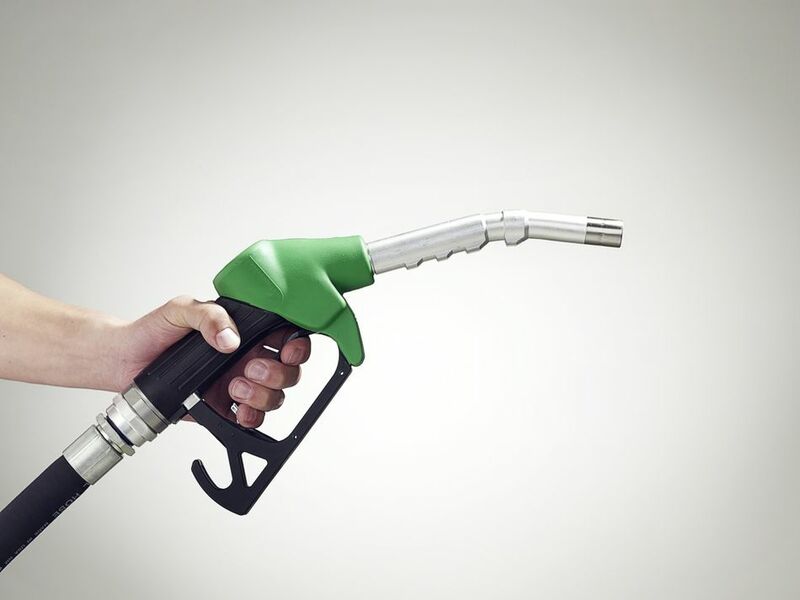 As gasoline prices rise higher, they can help you defray at least part of the cost. Many of the cards pay a rebate of 3% or more on gas purchases, and 1% or more on all other purchases. Several of them also pay hefty bonuses to new customers. A few have relatively low APRs. Most of the cards redeem your rewards automatically in the form of a statement credit against future gasoline purchases, so you don’t have to keep track of them. If you travel a lot by car, these cards are a must-have. These are our five favorites. The best gas rewards card is actually issued by a credit union, not an oil company. The PenFed Platinum Cashback Rewards Visa pays 5% back on gasoline purchases at the pump no matter which station you use. You also earn 2% ​in supermarkets and one percent everywhere else. In addition, its low APRs make this card one of the best balance-transfer cards, too. In order to be eligible for this card, you must be a member of the Pentagon Federal Credit Union. If you're in the military or related to someone who is, you're eligible to join. PenFed has lots of other good credit cards. You earn 5% back at BP and Amoco stations. You also earn 2% back on travel and dining purchases and 1% on most other purchases. During the first 60 days, you earn double cash-back, meaning you earn 10% on gasoline purchases. When you earn at least $25 in rebates, you can redeem the cash for a BP gift card, a check or a donation to the Conservation Fund, an environmental charity. There's no maximum amount of rebates you can earn in the program. There's also a low APR if you qualify. However, you don't earn rewards at fast food restaurants, superstores, warehouse clubs, discount stores, and their affiliates. So don't bother using it at Walmart, Target, BJs and the like. You earn a 3% rebate on Hess gasoline purchases, but during the first two months, you earn a whopping 10%, just like the BP Card. That 10% reward is capped at $40, but you'd have to spend $400 on gas before you hit that mark. After the first two months, you earn 3% back on gas purchases. That reward is capped at $12 a month, but again you'd have to spend $400 a month at Hess before you exceeded it. Outside Hess stations, you earn a full 1% back; there's no limit on the rebates you can earn on those purchases. You get a $.10 per gallon reward for fueling up at Chevron and Texaco stations. Assuming a price of $3.50 a gallon, that's nearly a 3% rebate. In addition, you earn a full 3% rebate on all non-fuel purchases inside Chevron and Texaco stations. You also earn a full 1% back on all other purchases, as long as they're not gasoline purchases at rival stations. The rebates are redeemed automatically in the form of a statement credit against your next month's purchases of Chevron and Texaco fuel. There's a $300 annual cap on the rebates you can earn. In addition to no annual fee, this card has a low APR, if you qualify for it. The basic reward is $.15 per gallon on gasoline purchases at Exxon and Mobil stations nationwide. That works out to nearly 4% as long as prices remain below $4 a gallon. You also earn 0.5% back on your first $999 of purchases, 1% up to $6,000, 2% on purchases up to $10,000, and 1% on everything over $10,000. That's at least as good or better than Discover and many other cash-back rewards cards. Redeeming your rewards is easy and automatic. Once you've earned at least $10, your rewards are credited to your credit card statement to use on future gasoline purchases. Rebates expire after two years if you don't redeem them. The APR is rather steep on this card, so always make sure you pay the balance off in full every month.